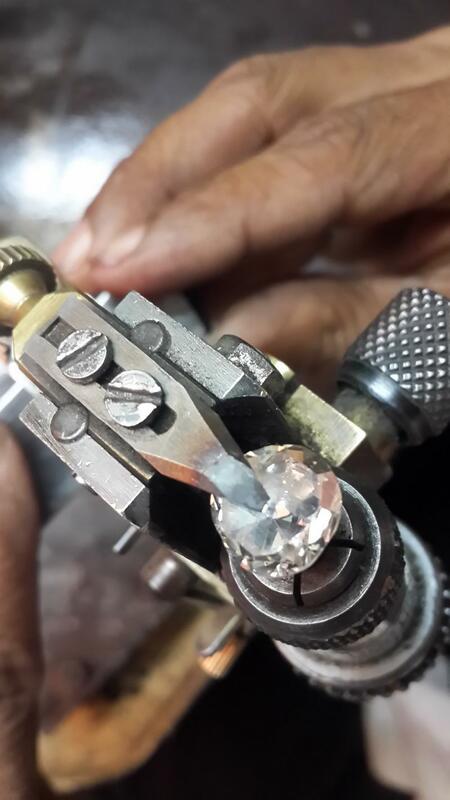 We are given best services for diamond cutting polishing from India in all shapes & sizes from round to fancy shapes. planning, marking, laser with all cutting & polishing process in minor weight. 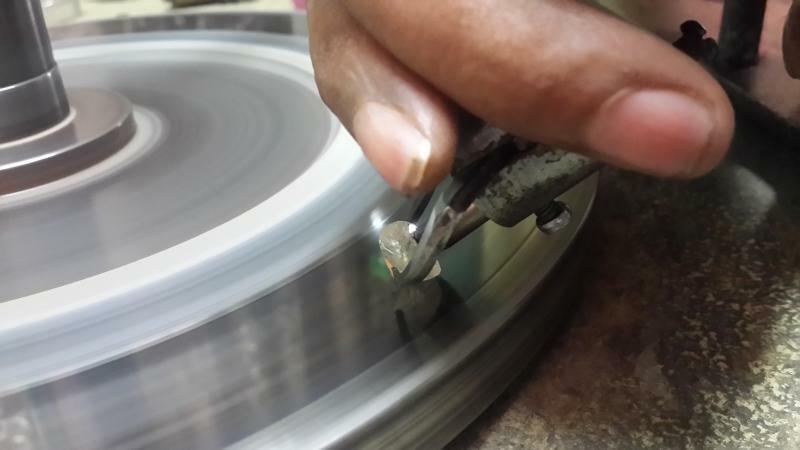 We have over 60 years Experience in diamonds cutting & polishing work. We know per carat value of the Diamond. We have best suggestion for your rough diamonds. We have huge experienced diamond specialist god father you will love him after meeting regarding your rough diamonds polishing work.